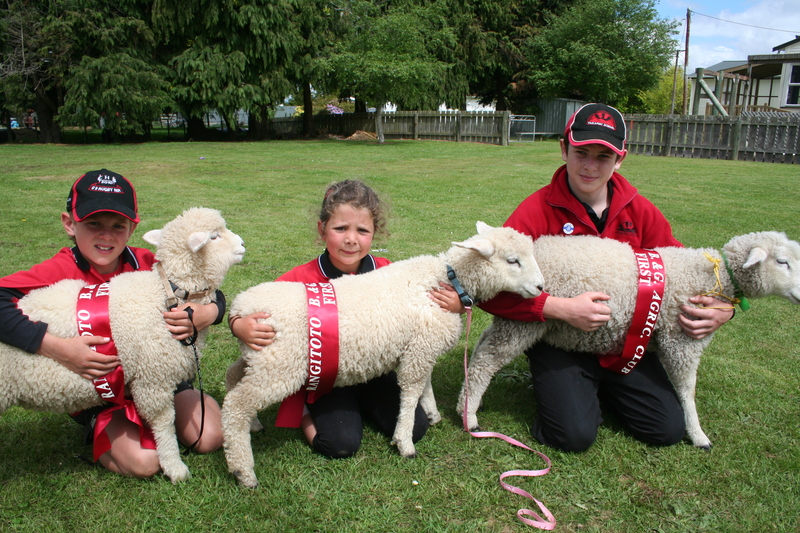 Another successful lamb and calf day has been held by the Rangitoto Girls and Boys Agricultural Club. 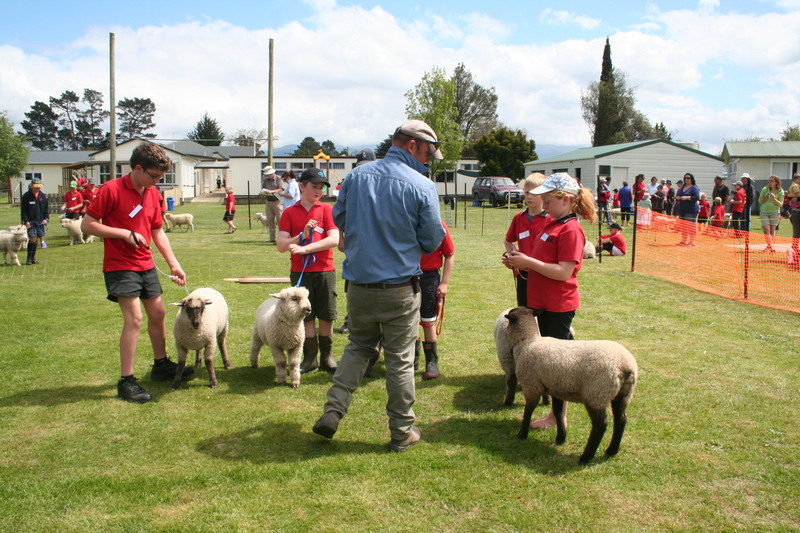 Hosted alternately by Takapau and Norsewood Schools, this event is awesome! 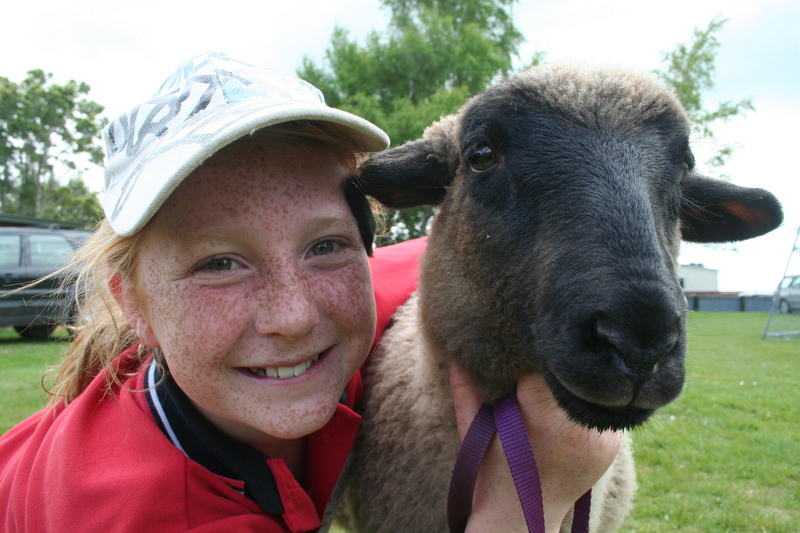 Unlike pet day, where animals of all shapes and sizes from poultry to horses to dogs, cats and even goldfish (or nature creatures) can be judged on cuteness or fancy dress – lamb and calf day is definitely, completely rural. 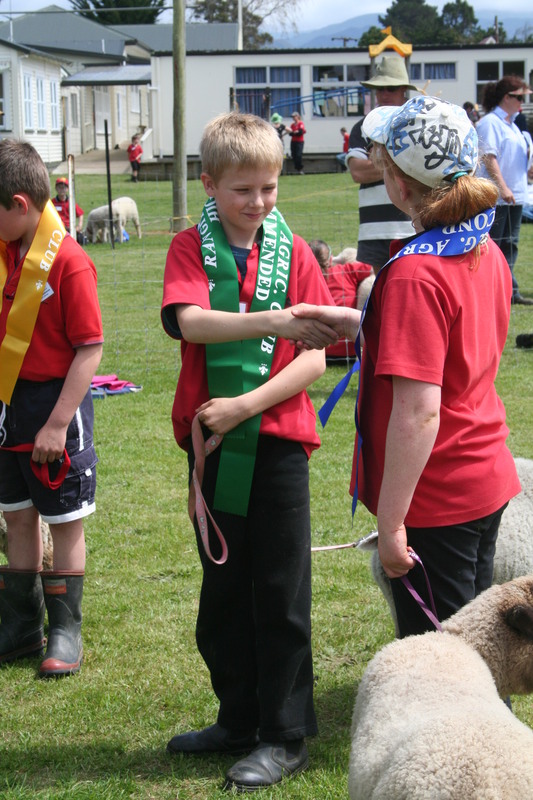 The meatiest lamb (most likely to be eaten) always wins the champion ribbon and, although we haven’t been involved with that side of it, I’m sure the best looking calf always gets the top prize there too. Champion of Champions went to a large black face from Norsewood, reserve champion went to a large black face from Norsewood. No room for Takapau this year. Even the Whetukura Shield, highly contested (by the parents anyway) was won by Norsewood. Maybe we’ll have to dose ours up a bit more before next year! Here’s a selection of pics – my lot and some good photos of others! more judgingLachlan and Tufty won their red ribbon in the catch and call - even though the only time I think Tufty likes us is when we have a bottle!!! 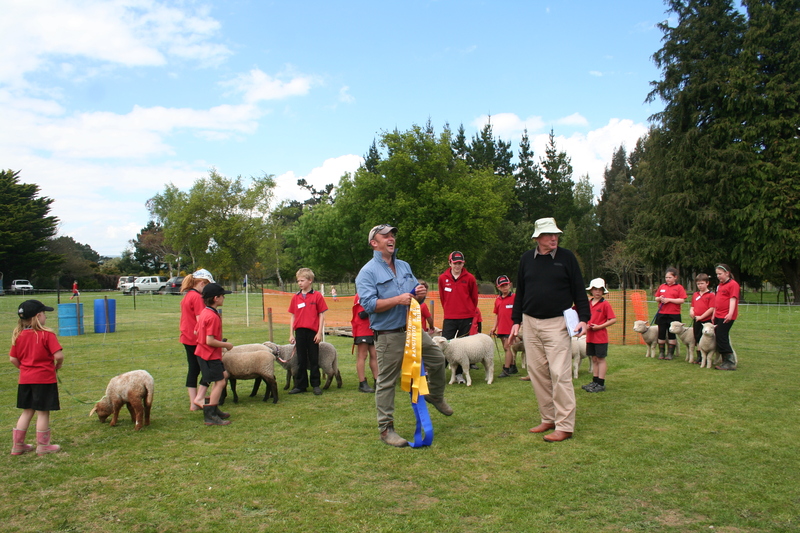 And when it comes down to it, this year’s competition was a lot fairer than last year’s for Lachlan – his lamb lived long enough to compete! See our success with Diesel in 2007 and our tears with Golly in 2009. 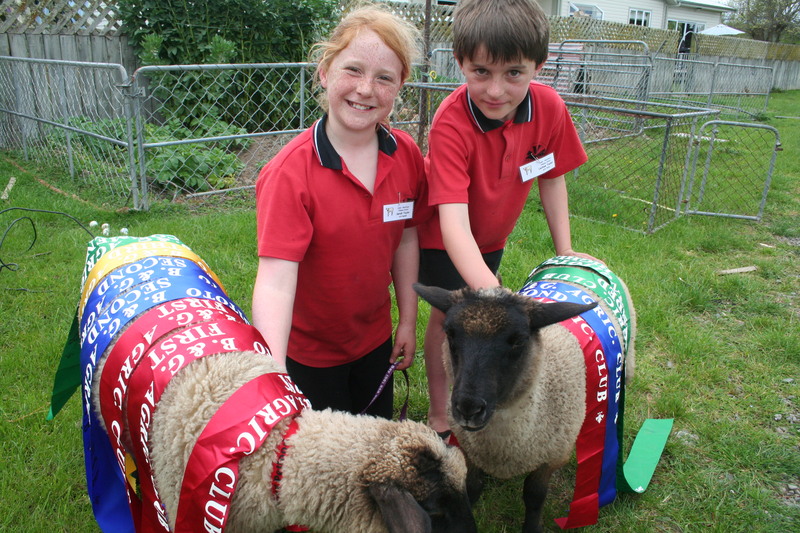 « and hello from the Farming Show!